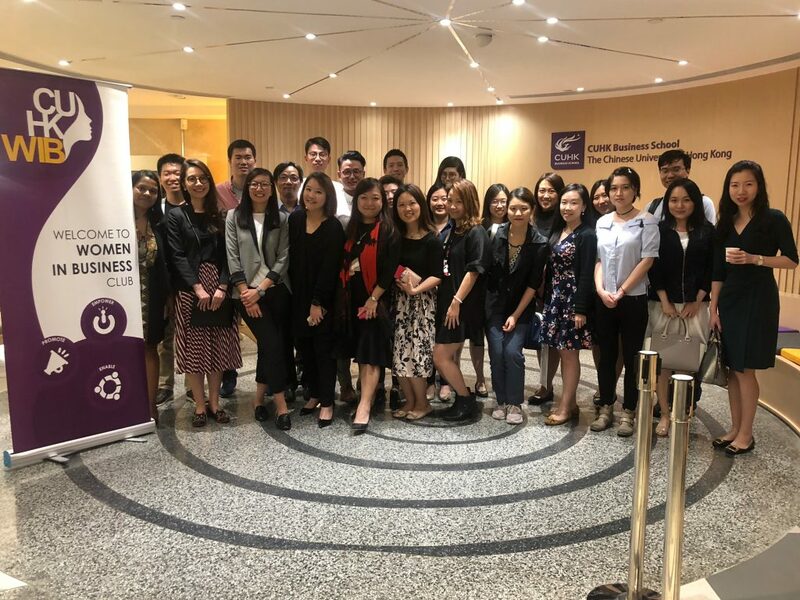 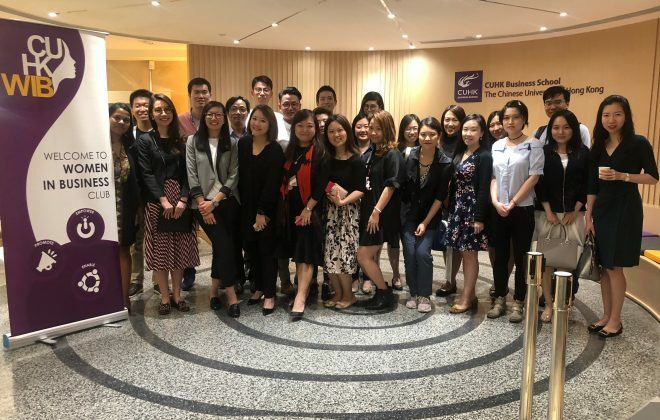 On April 11, our founder Emily Cheung spoke during an event that explored how gender dynamics play a role in business and hopes to encourage positive change. 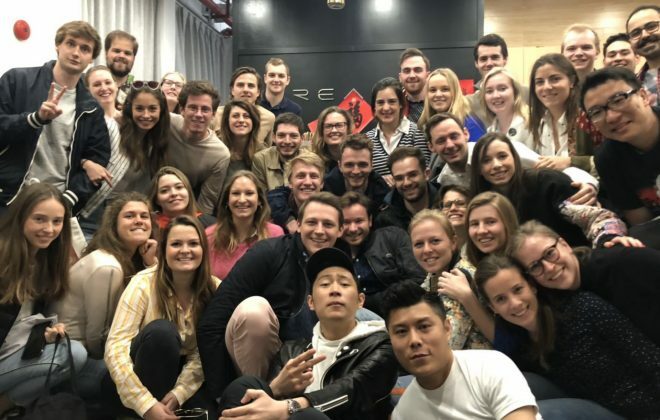 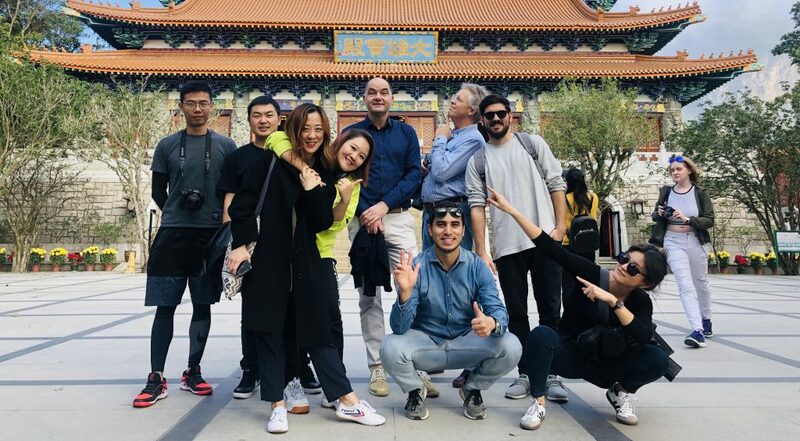 On Tuesday, April 2, Vlerick Business School paid us a visit at our Shanghai office. 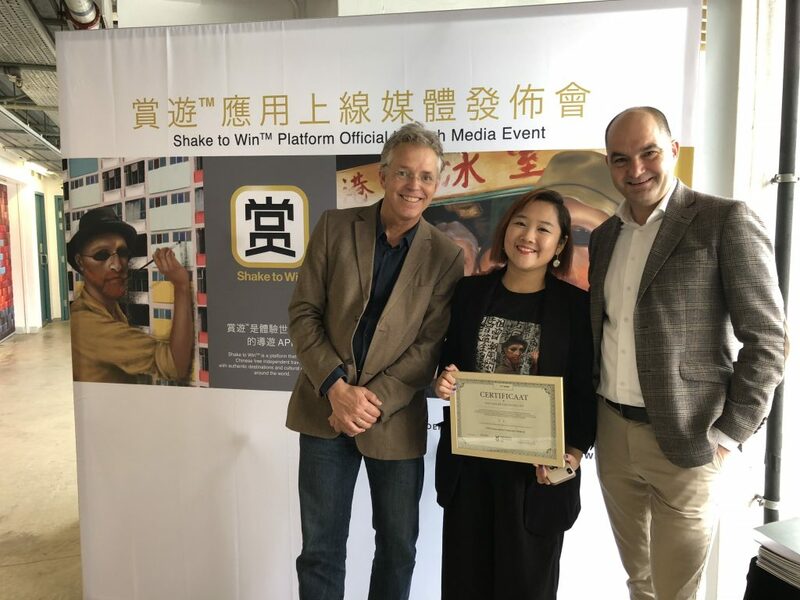 But our collaboration with them dates back to 2016, at the very early stages of Shake to Win. 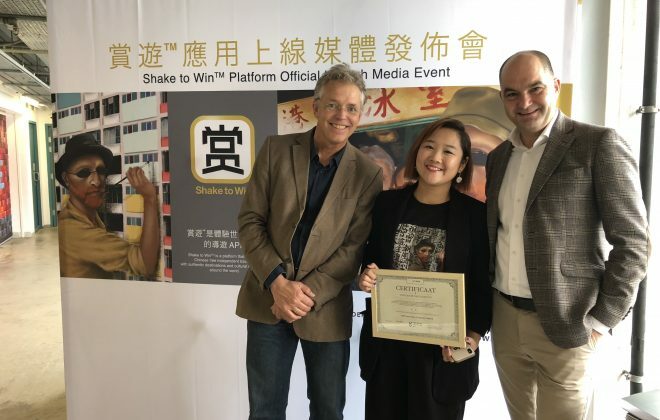 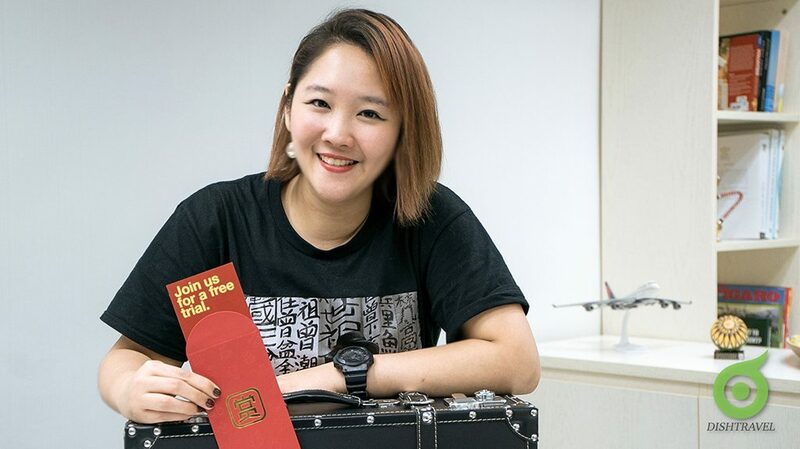 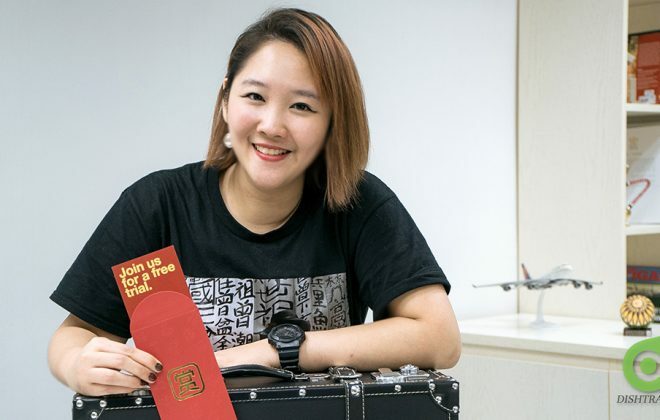 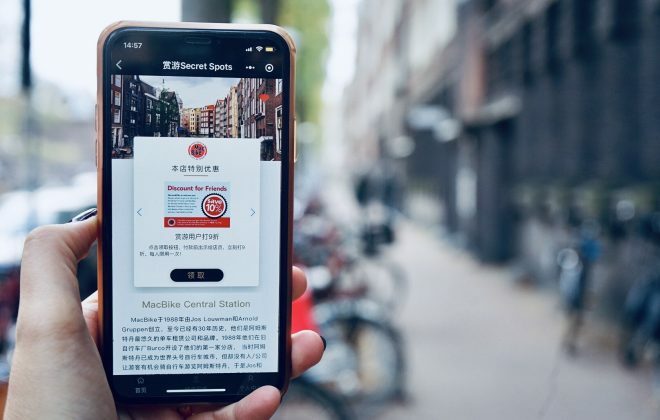 In this interview published by Hong Kong travel media platform Dishtravel, Emily Cheung shares her stories and talks about what inspired her to create Shake to Win. 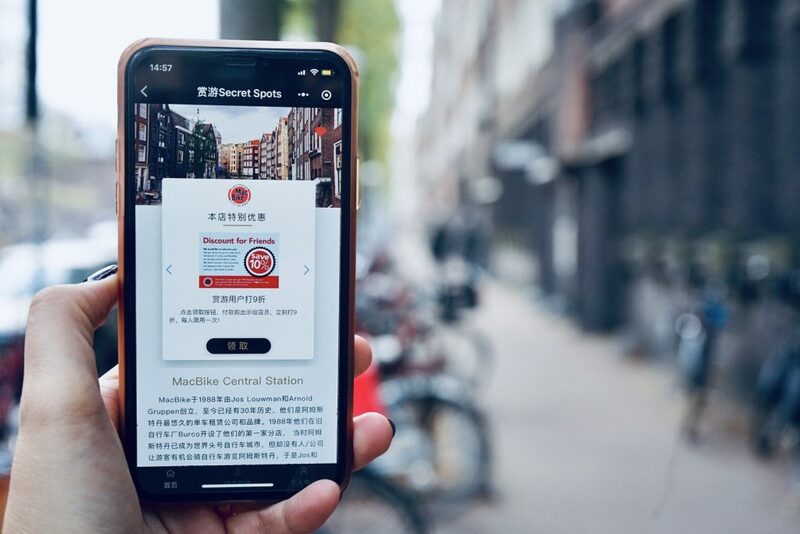 Welcome on board Shake to Win MacBike Amsterdam! 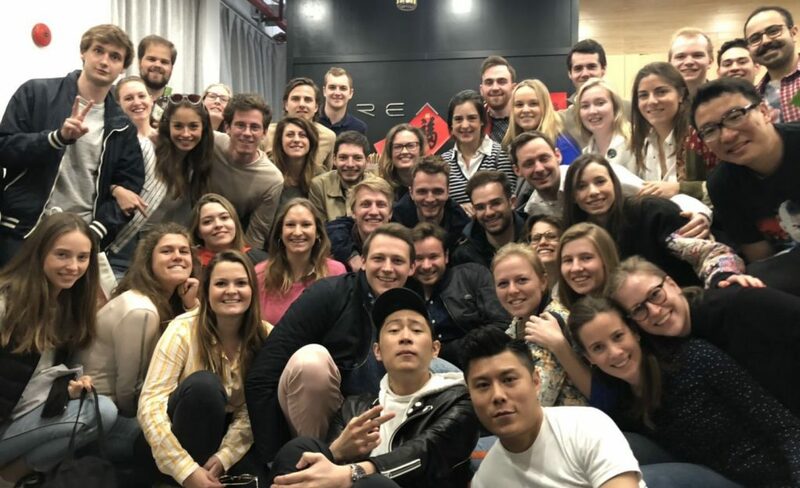 Our Founder Emily was an exchange student in 2006 in Amsterdam, she always remembered her first experience for bike rental in Amsterdam….